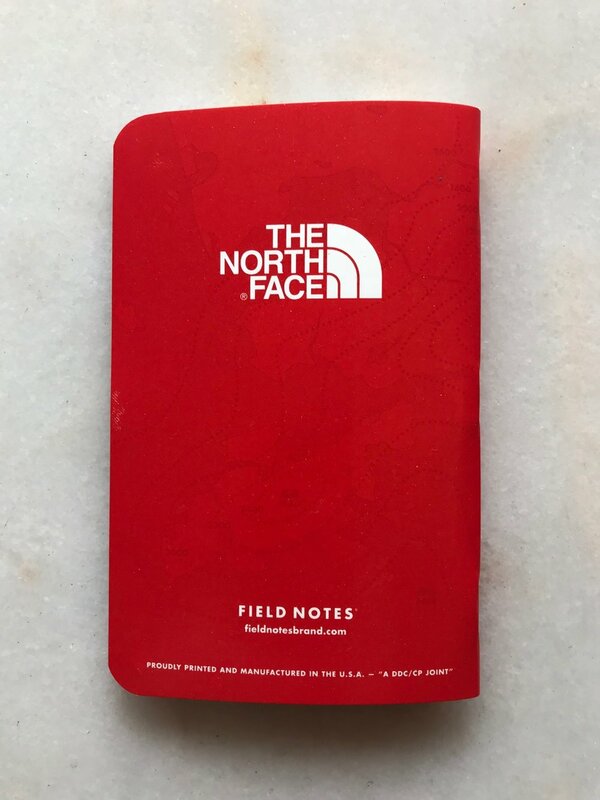 The Field Notes edition that most fascinates me is this North Face Hong Kong book from 2015, printed on Yupo paper like the Field Notes Expedition. Unlike a more recent North Face branded notebook, I don’t think this one ever got out to the masses. I picked up mine at an early Field Notes open house event. I love the idea that they’re still sitting in a box somewhere at North Face. I’m using mine if I ever get to Hong Kong.